The term could not have a worse start than to coincide with the death of another gallant Old Dragon. That it should be another member of the Hardman family, who have already lost two cousins (Percy Campbell & David Westcott Brown), is an even greater tragedy. Indeed, five of Wallace’s cousins are current pupils, who will return for the beginning of the new term tomorrow, their hearts heavy with this news. 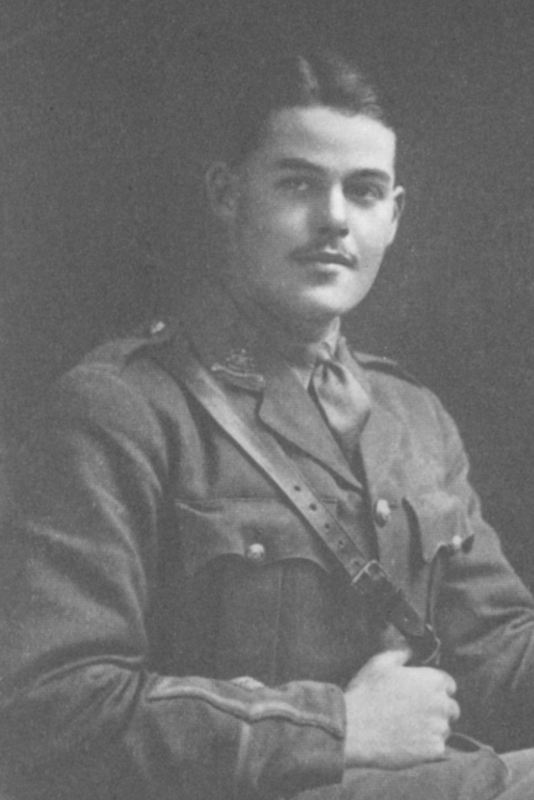 Although Wallace was commissioned into the 13th Battalion of the Manchester Regiment in March 1915, he was then attached to the 1st Battalion, which was deployed to Mesopotamia in January 1916. Wallace joined his Battalion on August 28th 1916 to be part of the new British offensive on Kut, which started last month under Lieutenant-General Sir Stanley Maude. Thus his active service amounted to less than five months. “Your son was shot through the head and died instantaneously, while gallantly leading his men in an attack on January 9th. His conduct during the attack in its earlier stages was so gallant that I intend particularly to mention his name when the next despatches are sent in as, in conjunction with several others, he succeeded in saving what at one time looked like a very dangerous situation. 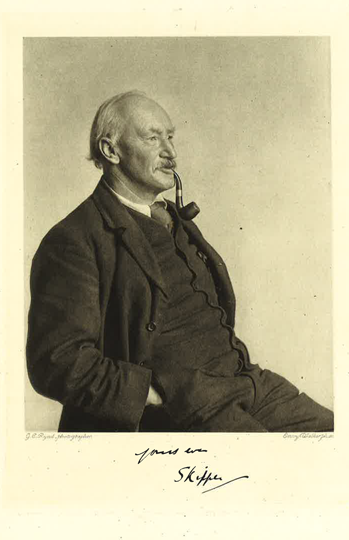 Wallace was the first son of an Old Dragon to come to the OPS, when he arrived aged 9 in 1906. I recall that, at his father’s request, I allowed the school an extra half-holiday in honour of the occasion.